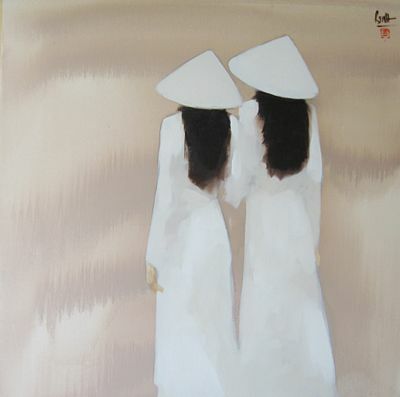 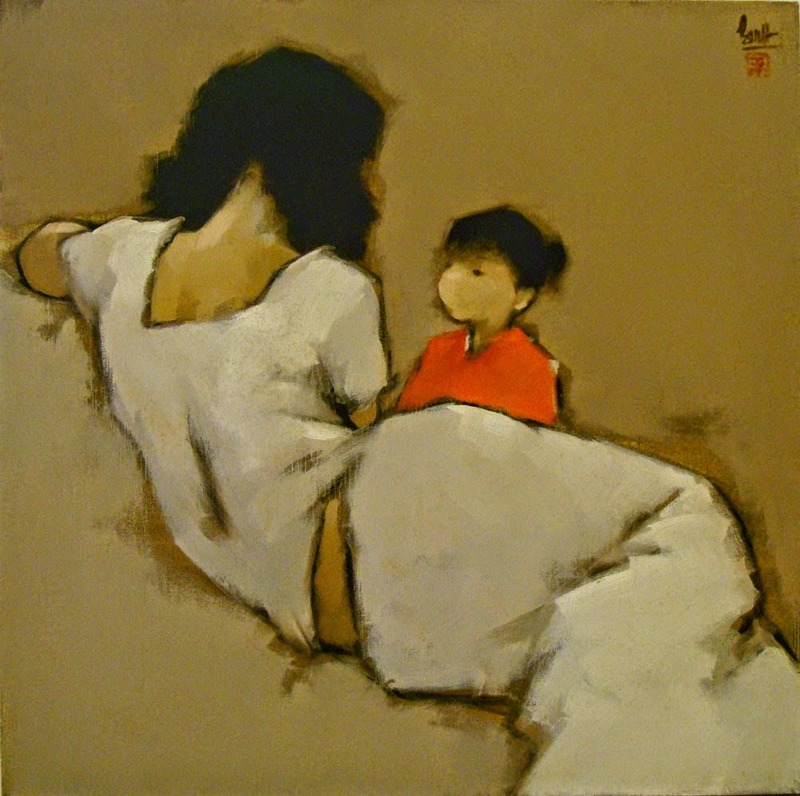 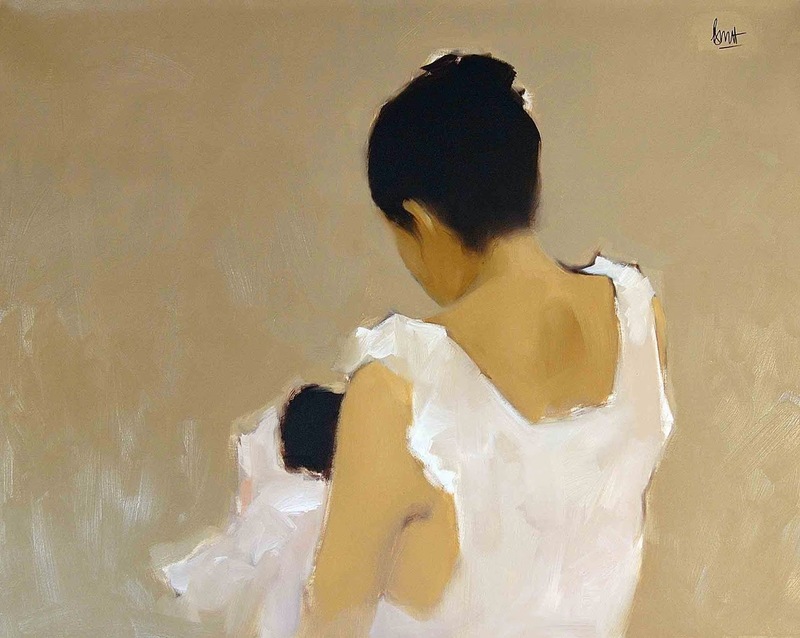 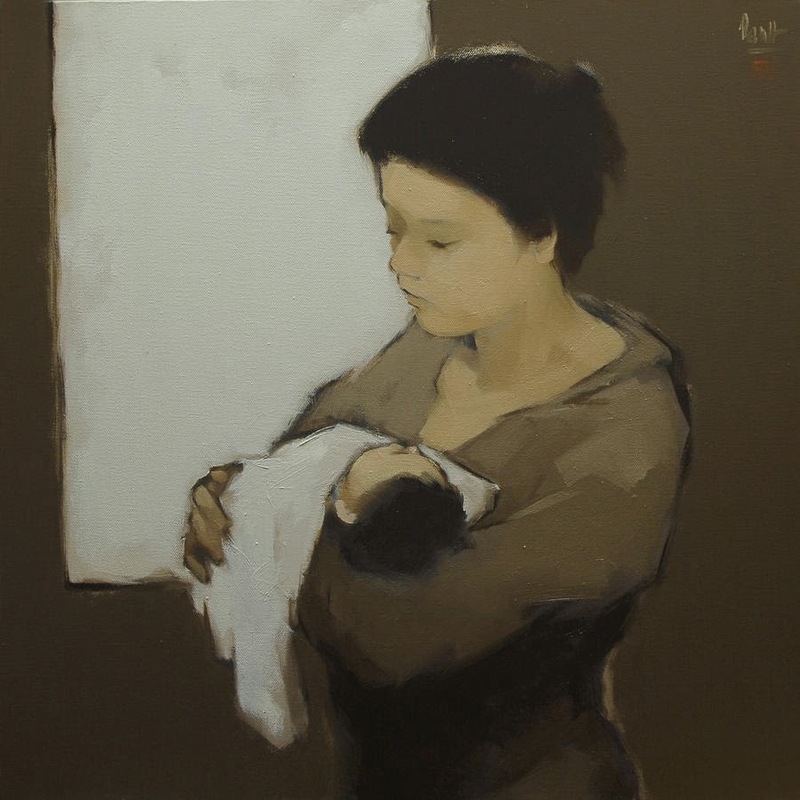 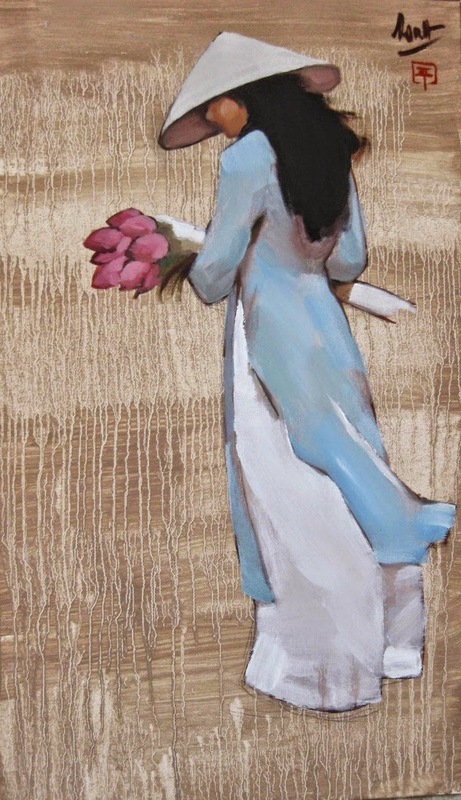 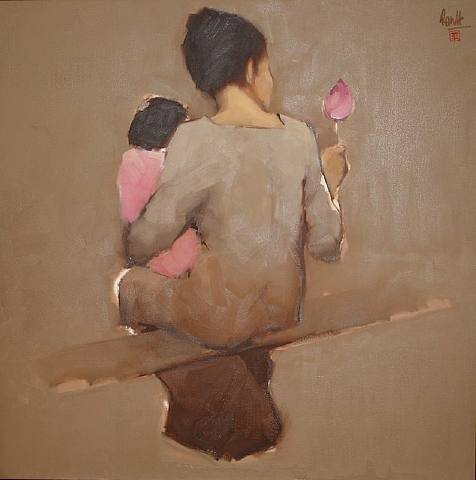 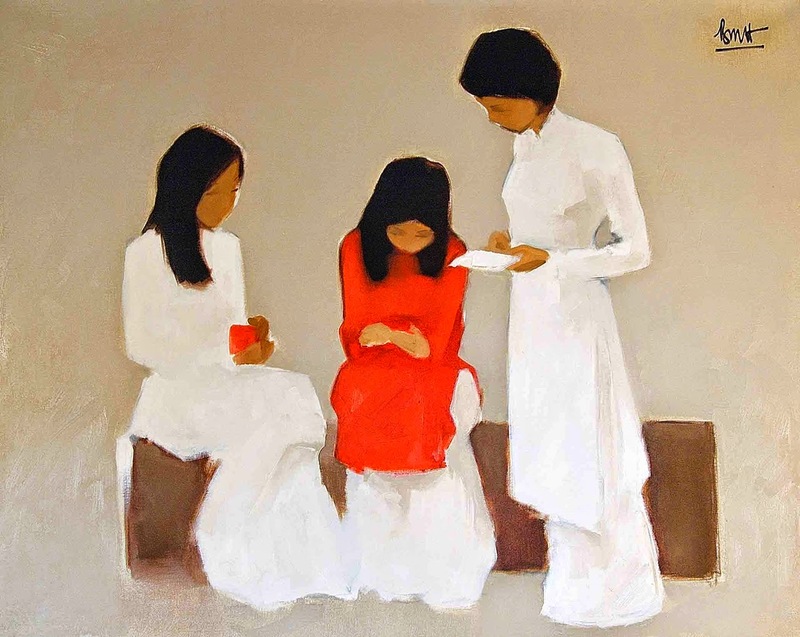 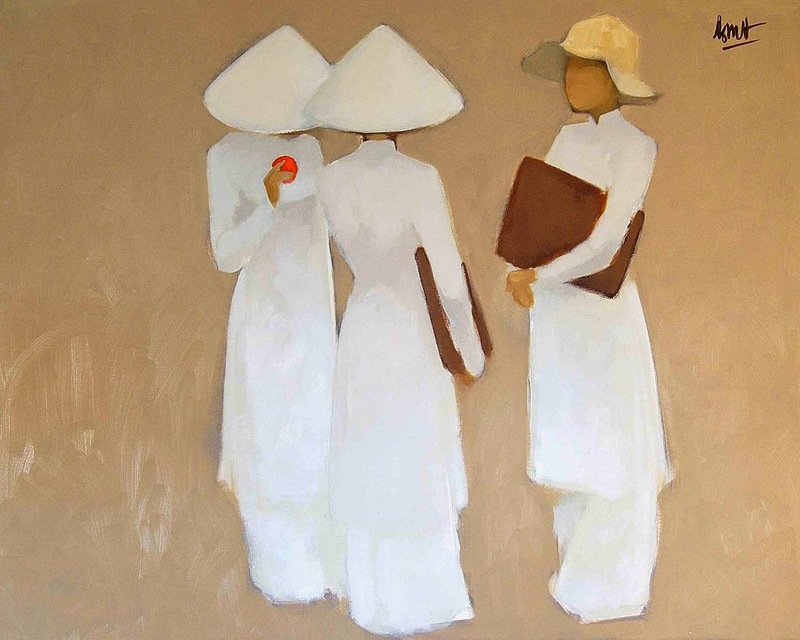 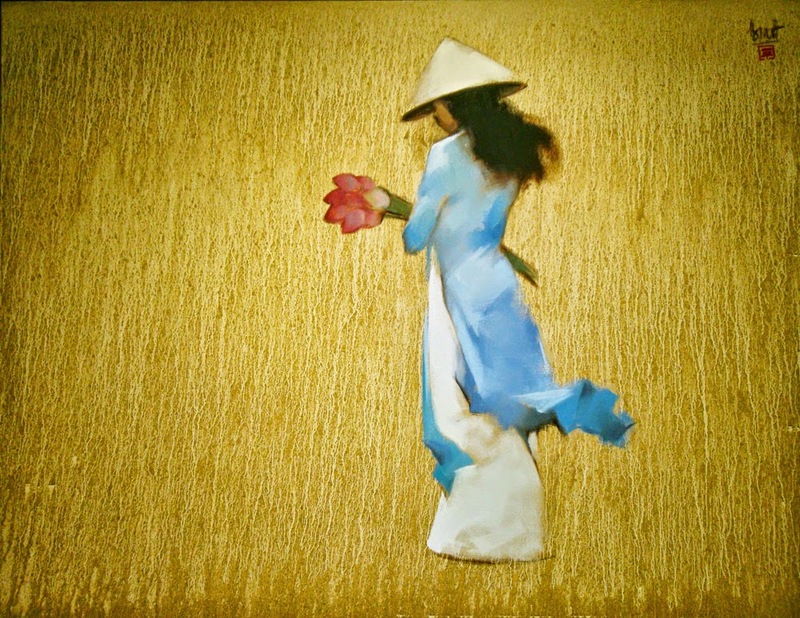 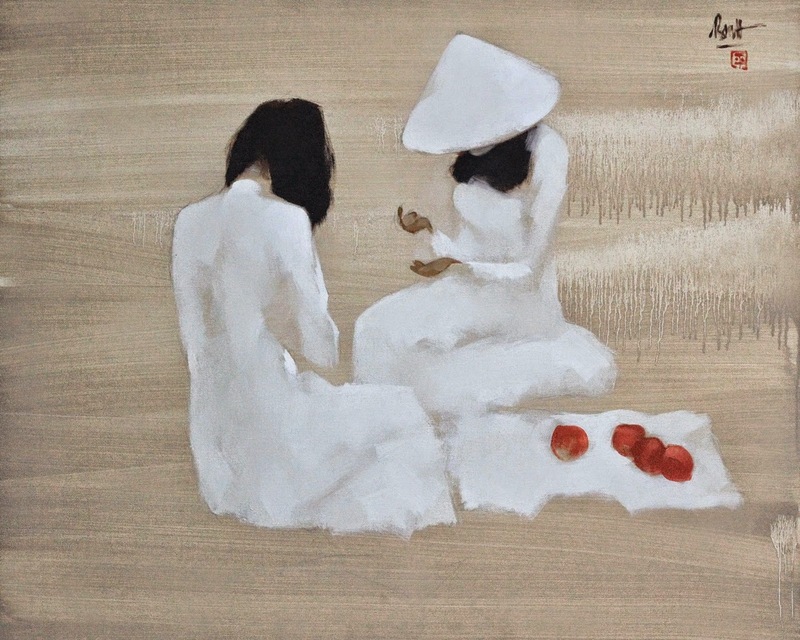 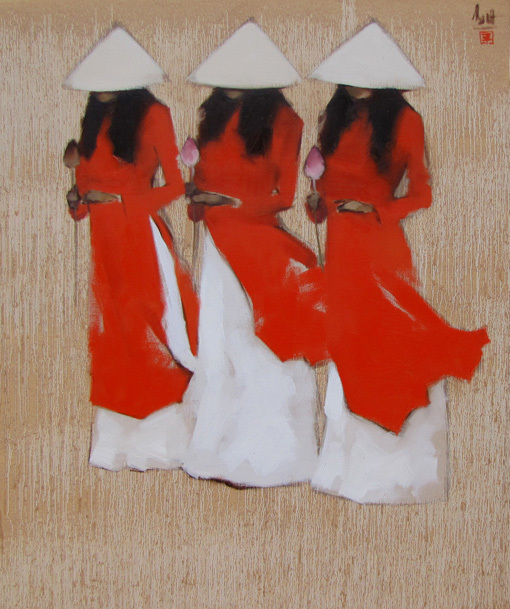 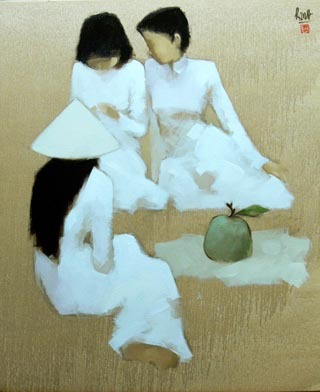 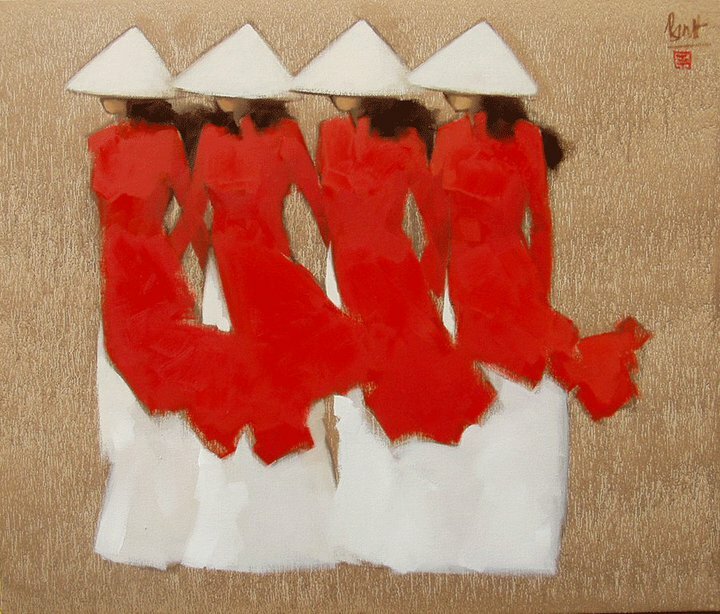 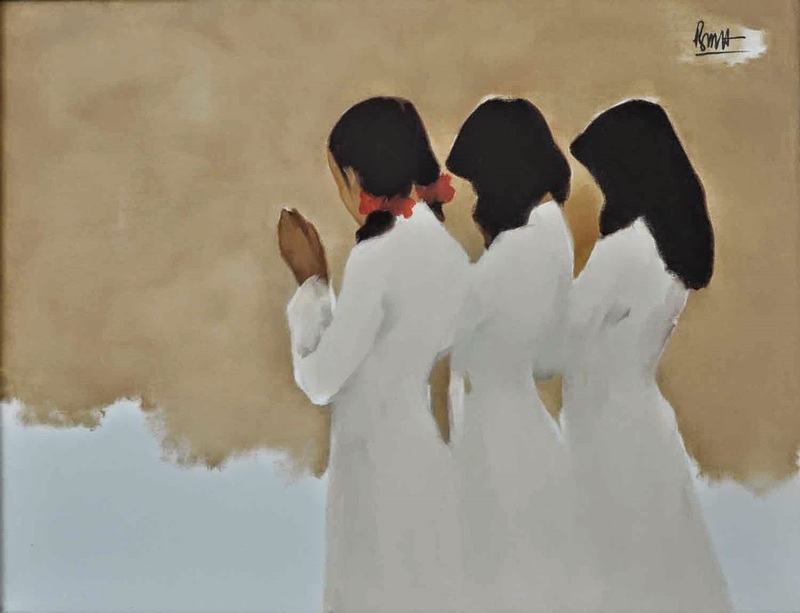 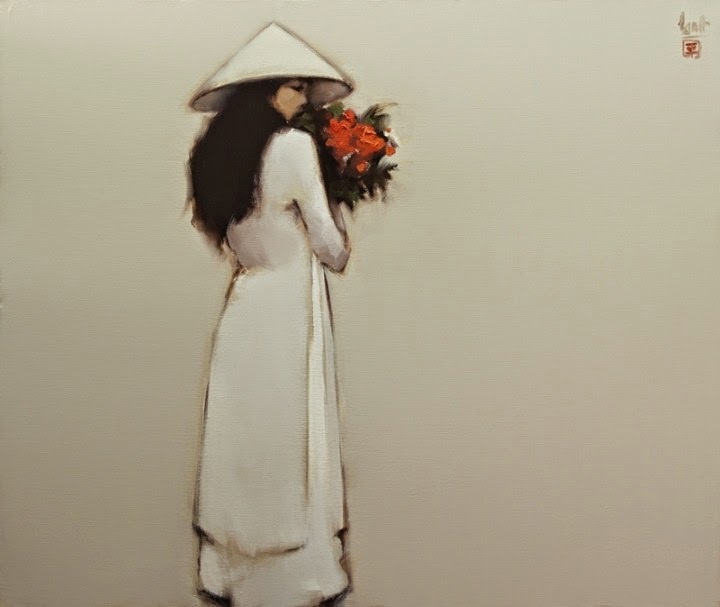 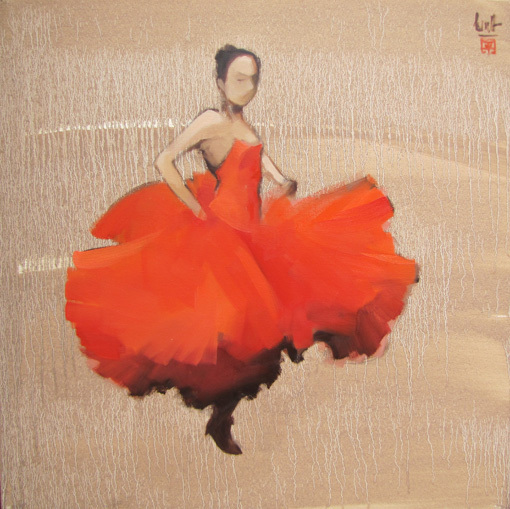 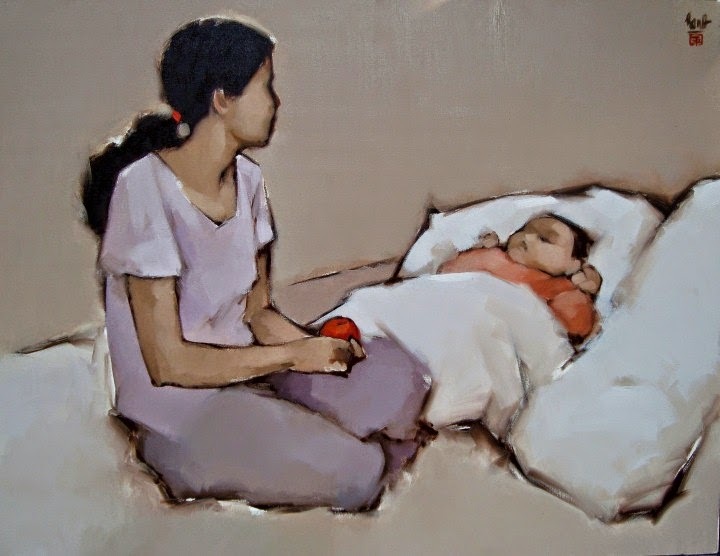 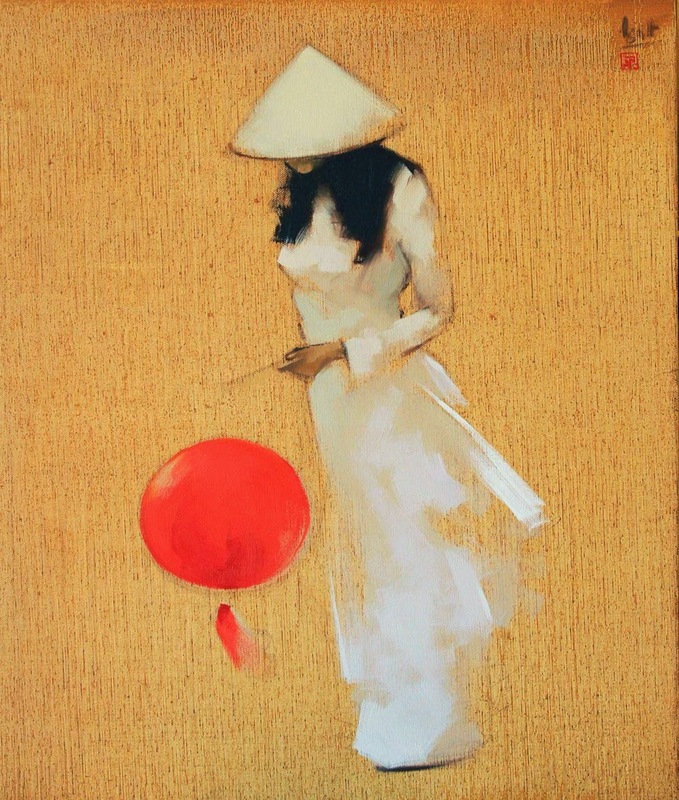 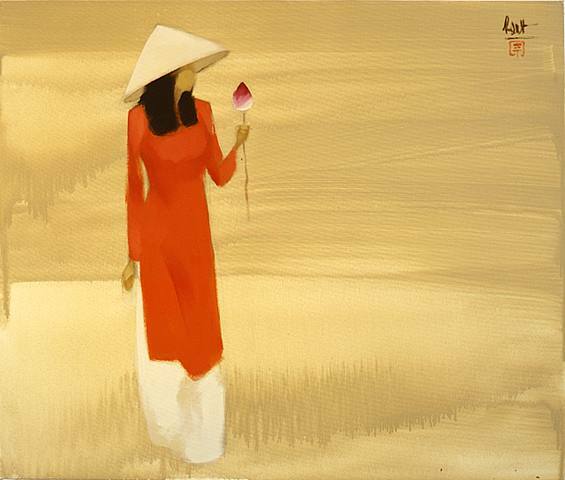 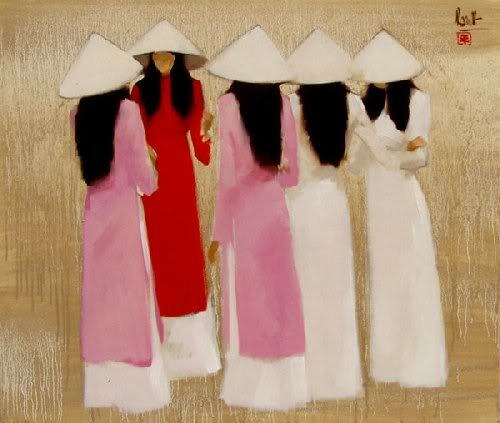 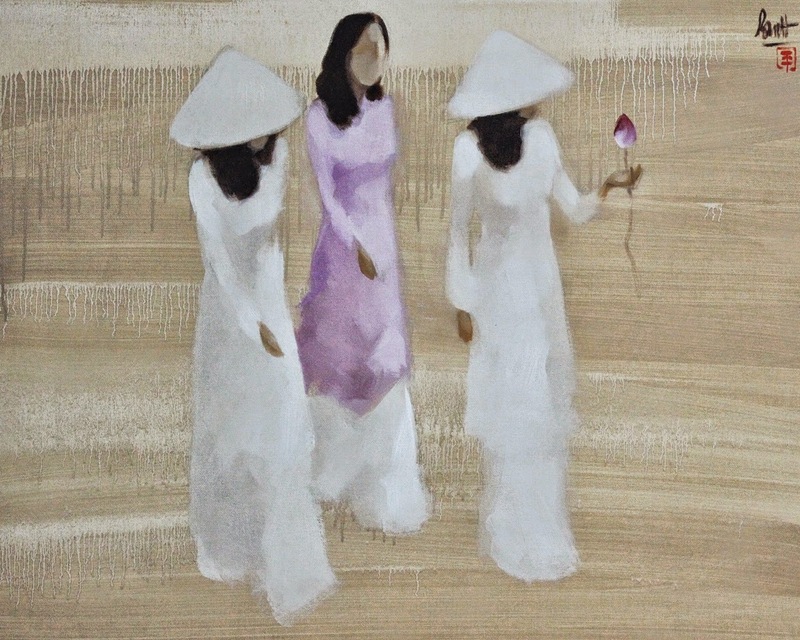 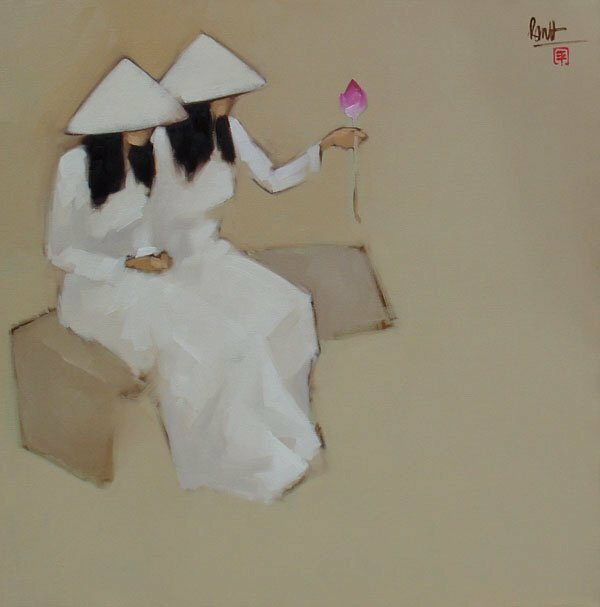 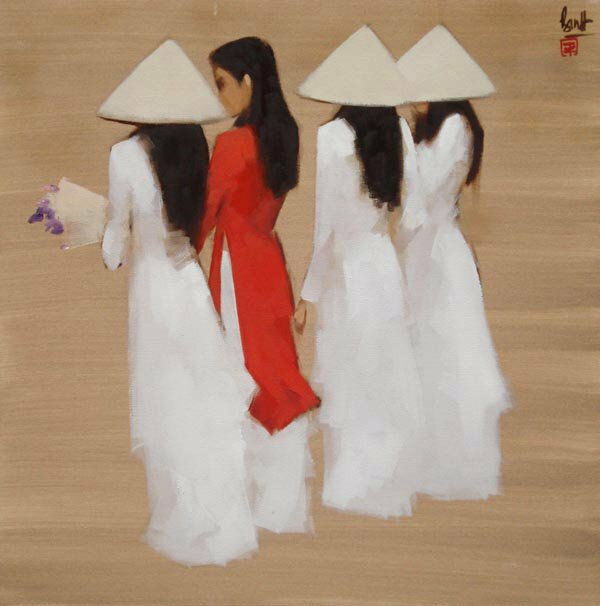 Nguyen Thanh Binh, Vietnamese painter, is an exponent of the increasing popularity of Vietnamese art. 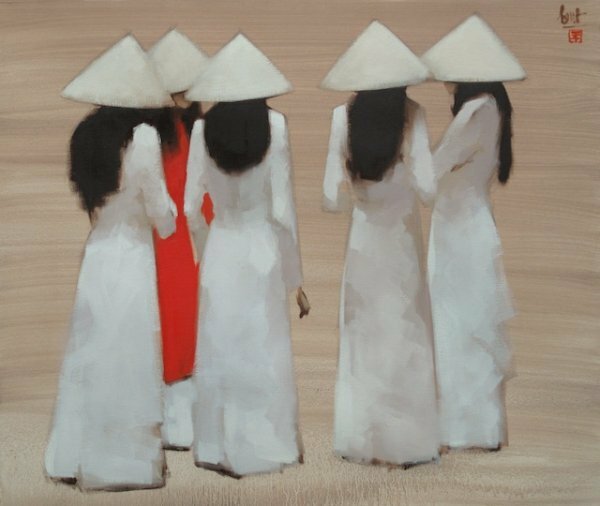 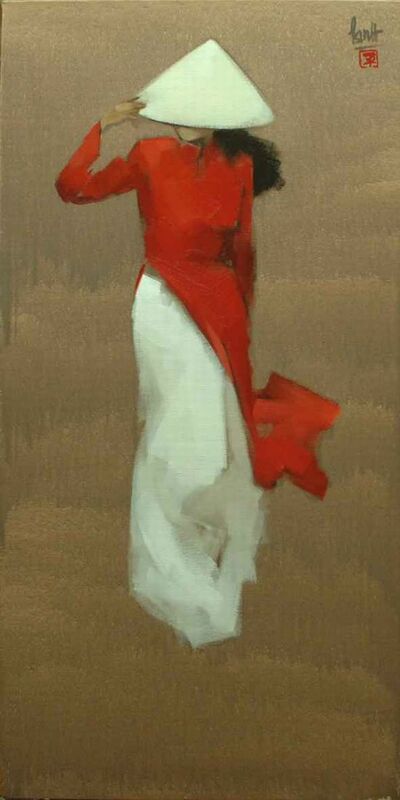 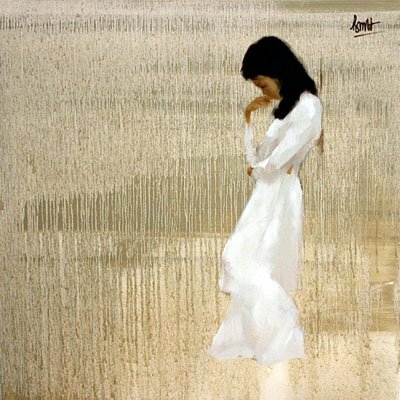 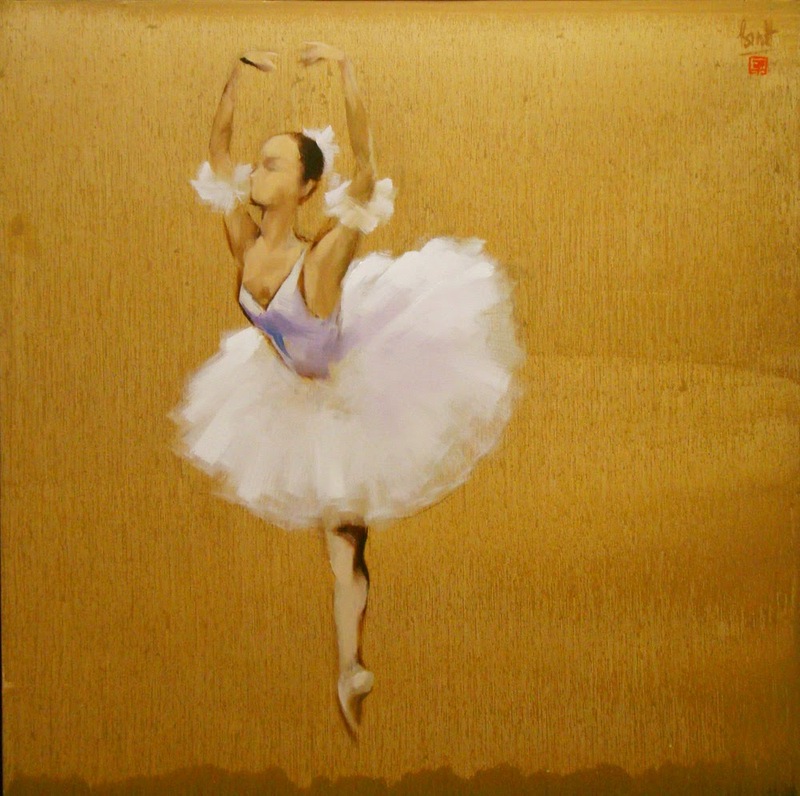 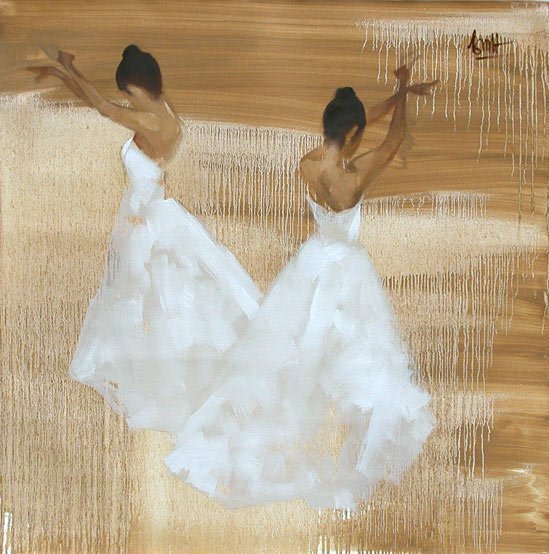 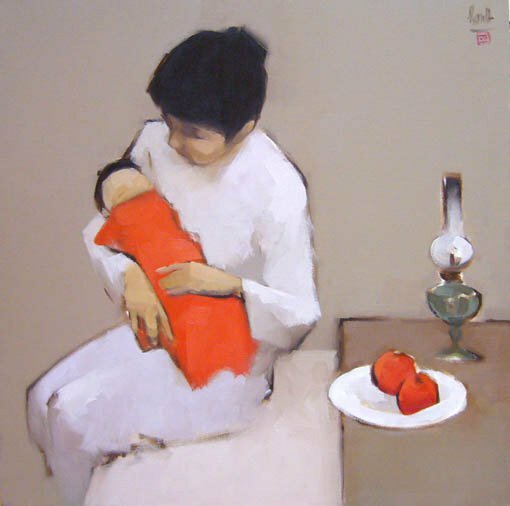 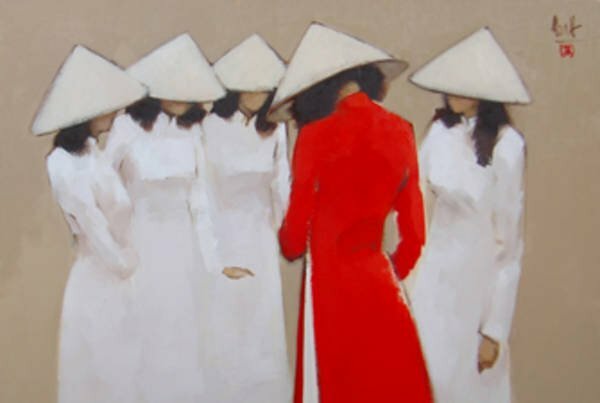 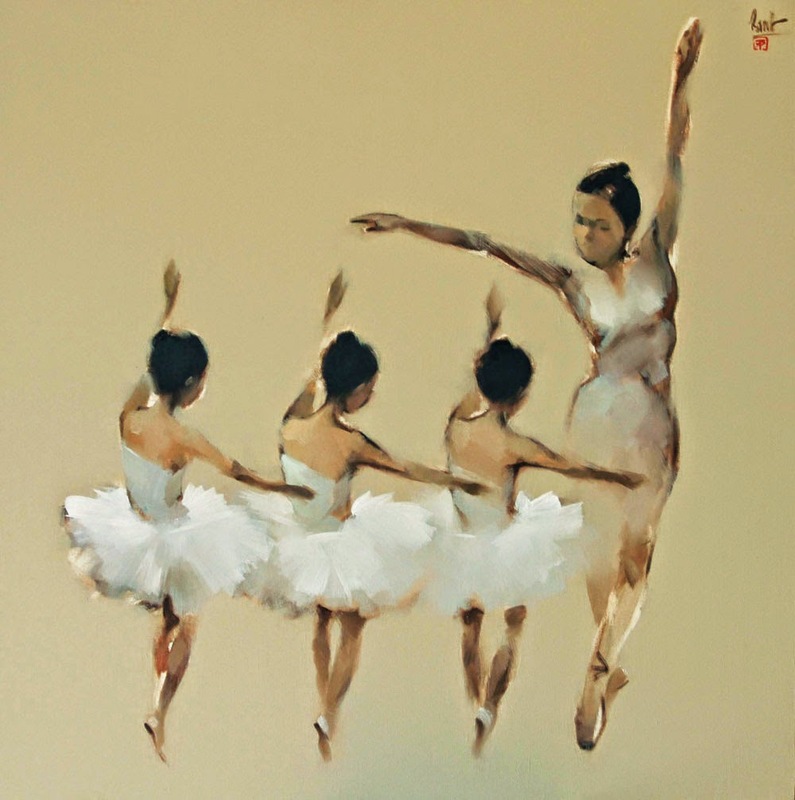 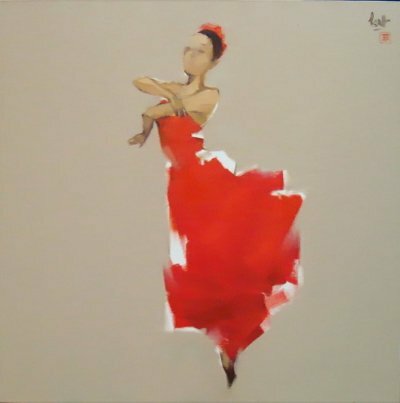 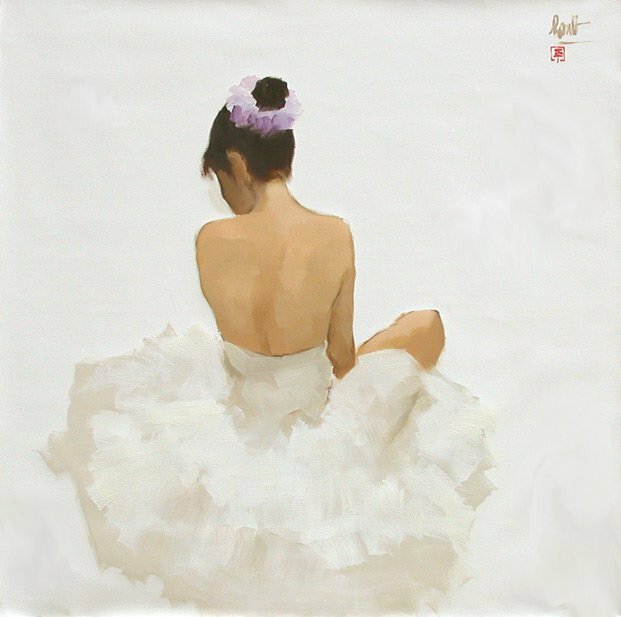 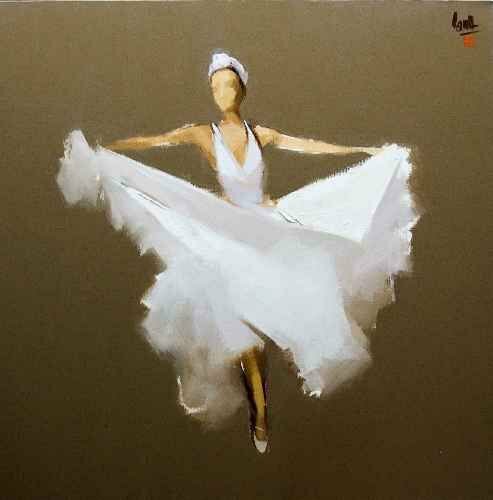 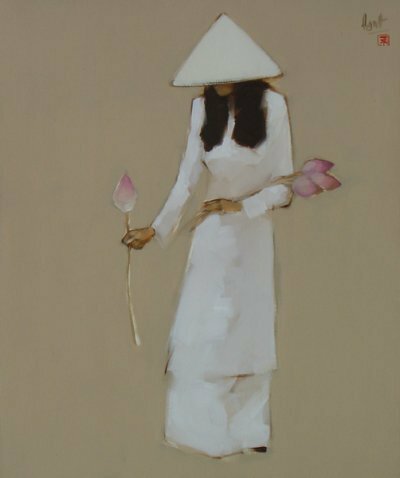 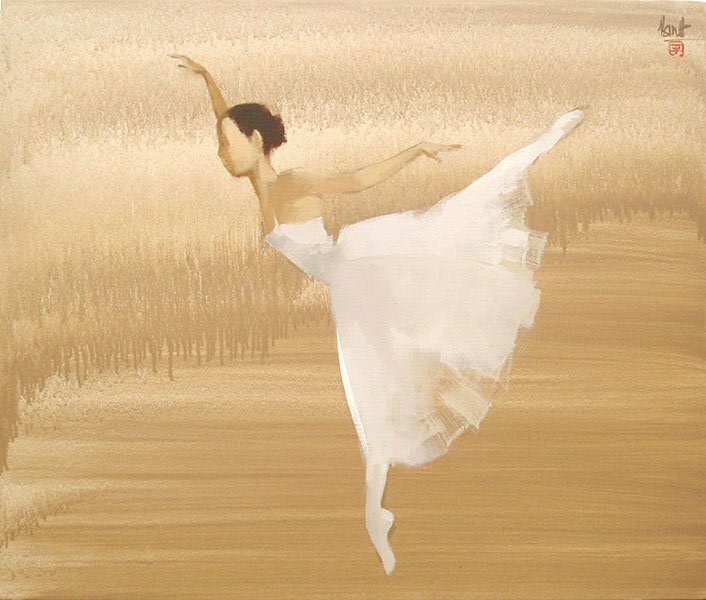 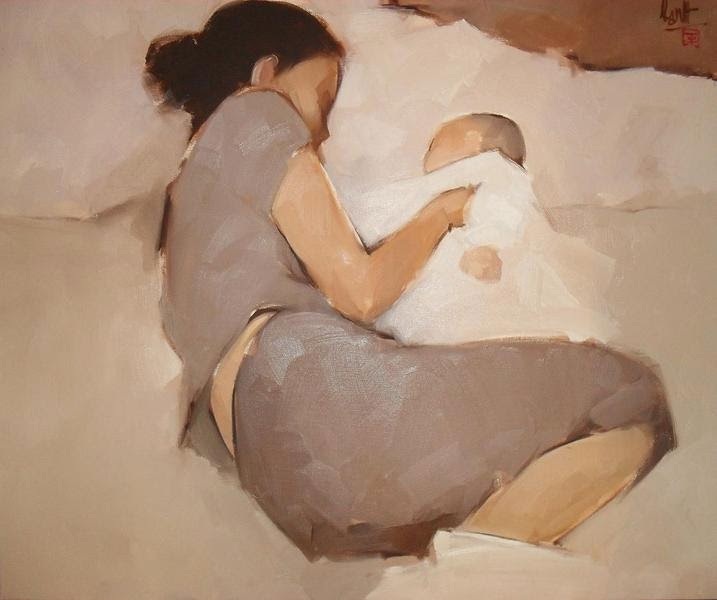 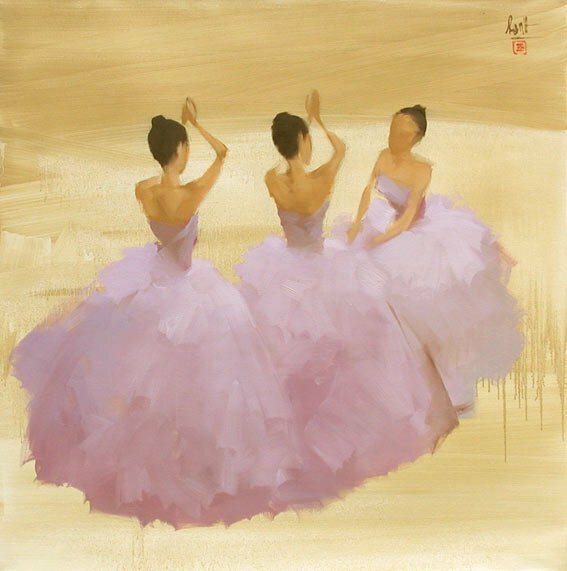 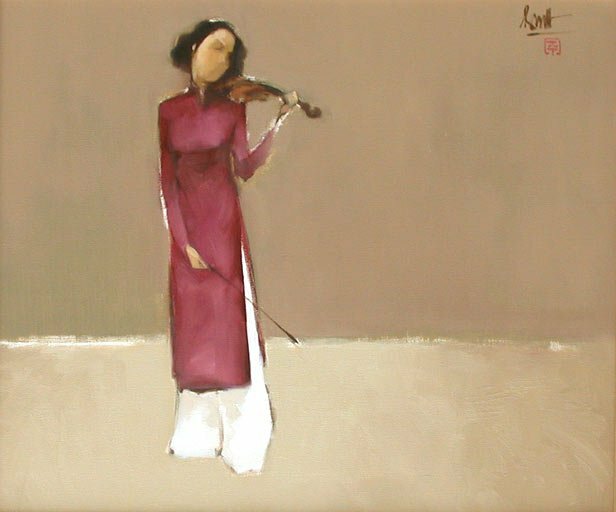 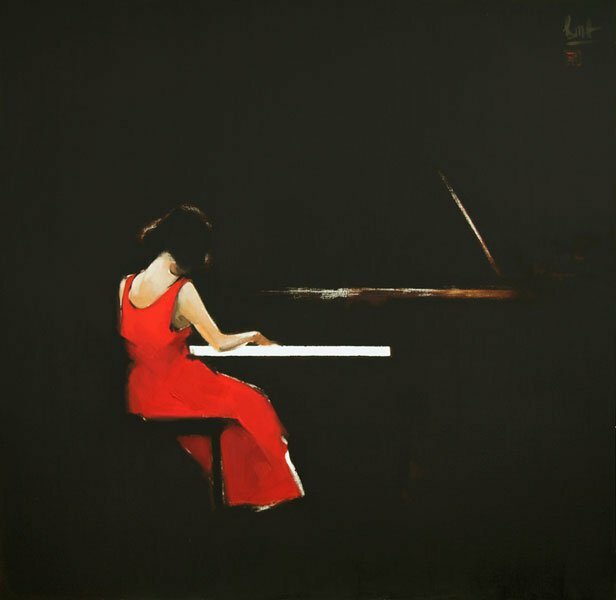 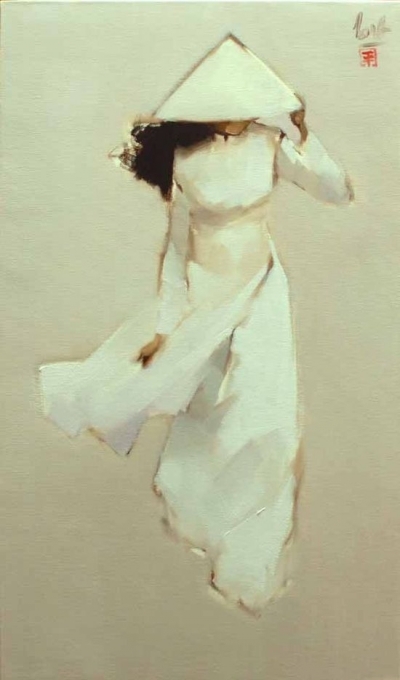 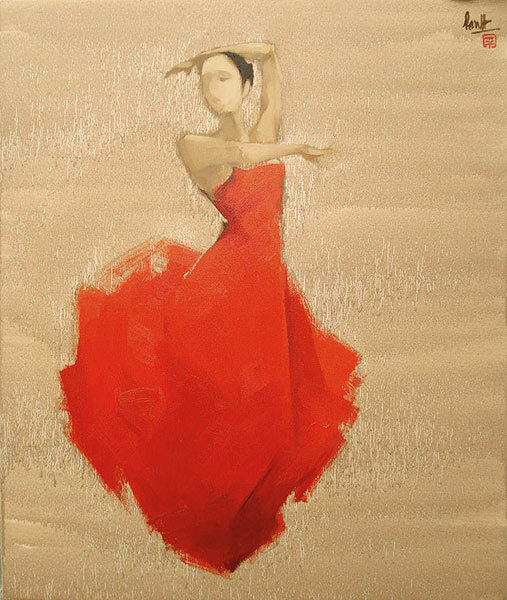 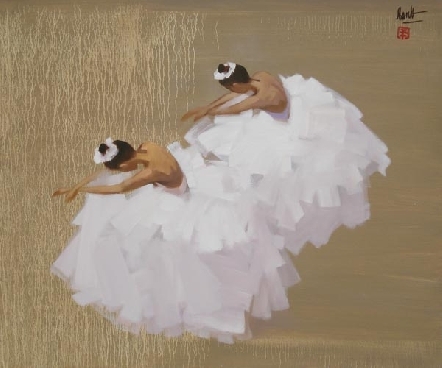 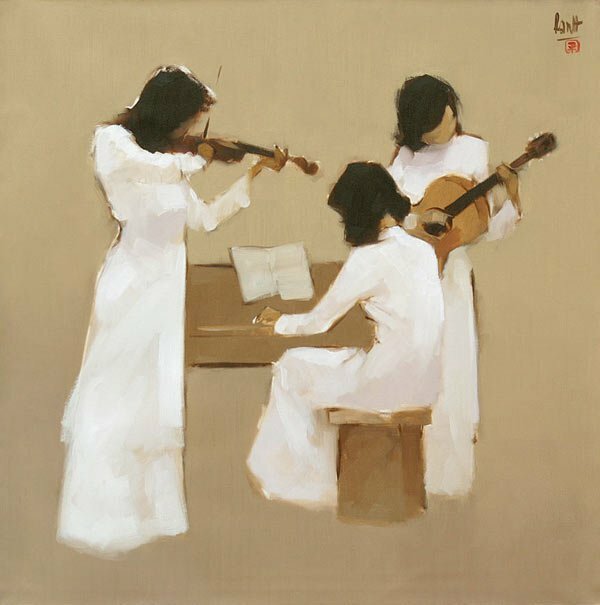 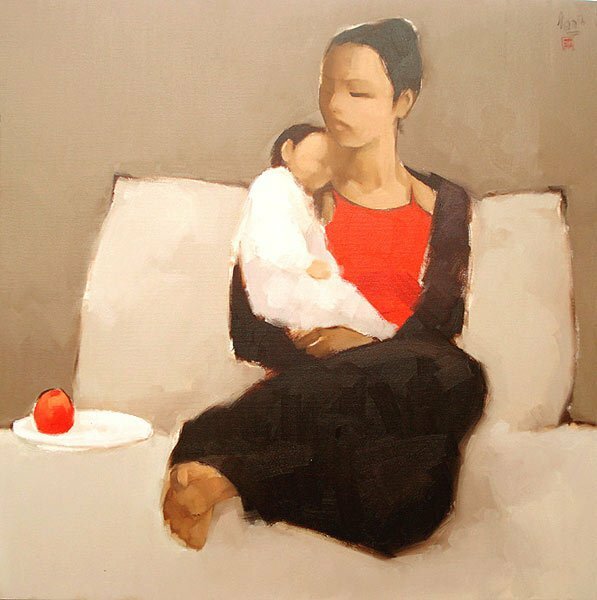 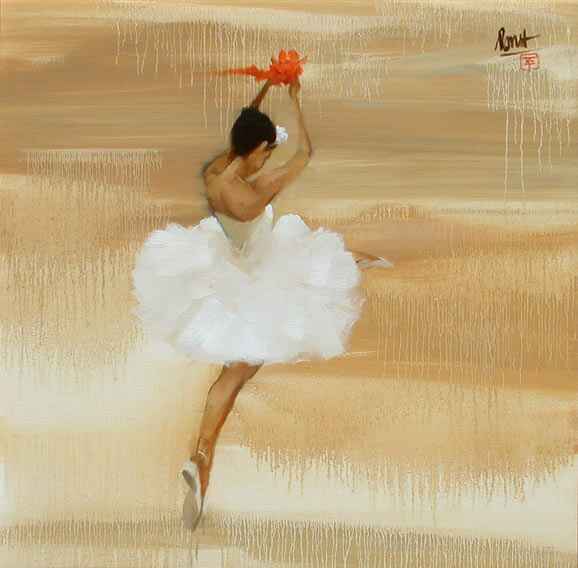 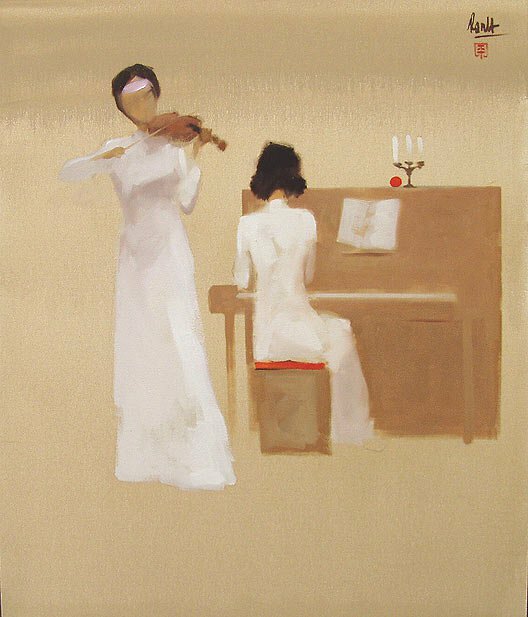 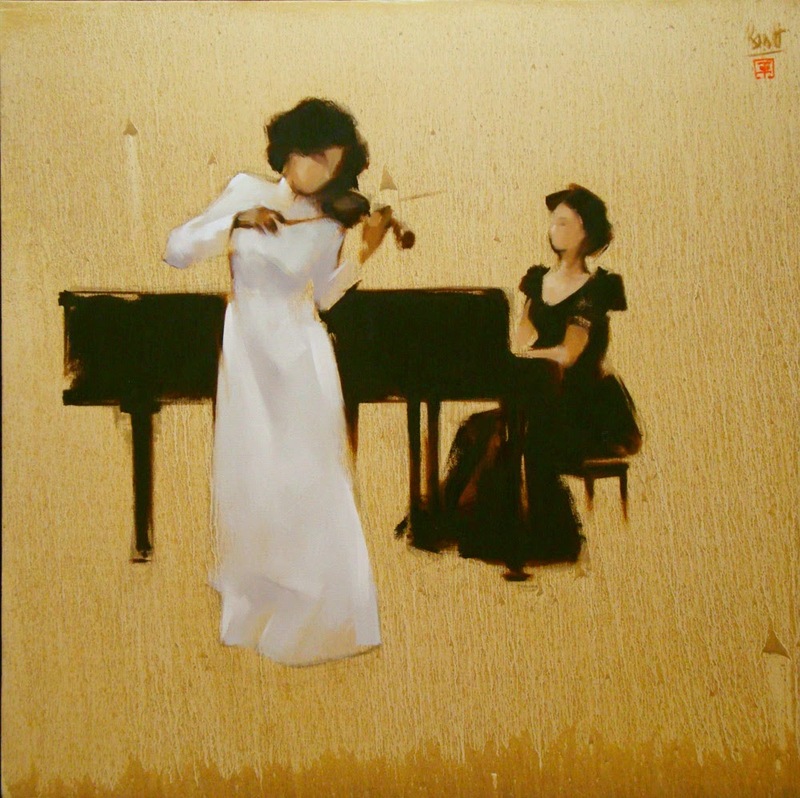 After graduating from art institutes in Hanoi and Ho Chi Minh City, he achieved international recognition for his graceful paintings. 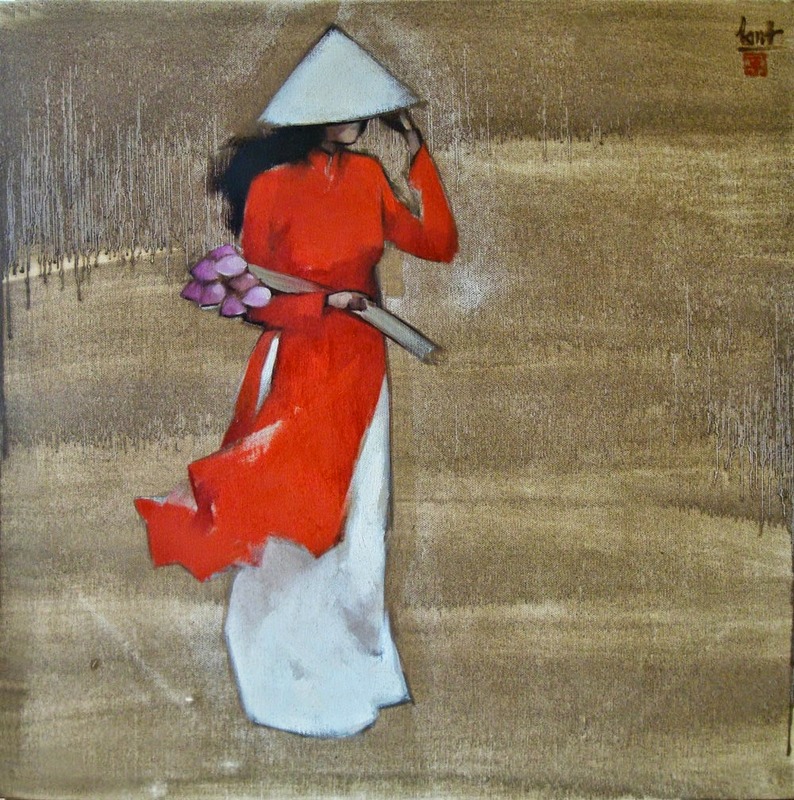 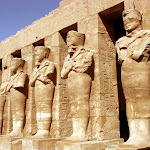 His work frequently being exhibited around Asia, America and Europe. 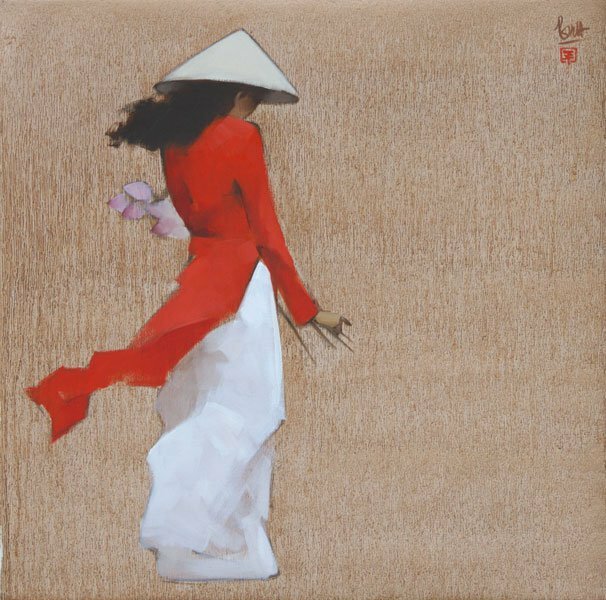 The artist says of his work: "I'm not trying to follow any trends, I'm just searching for beauty as I see it, a beauty for everyone. 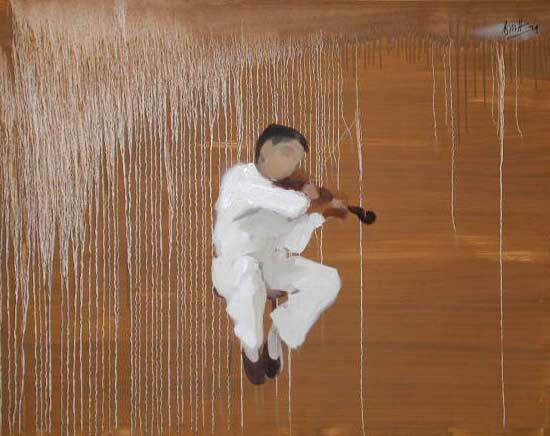 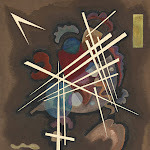 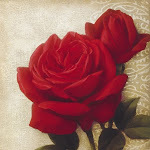 The structure in my paintings tells the viewer many things beyond the surface. 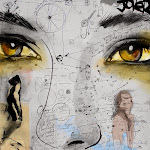 The aim in my work is to condense the narrative. 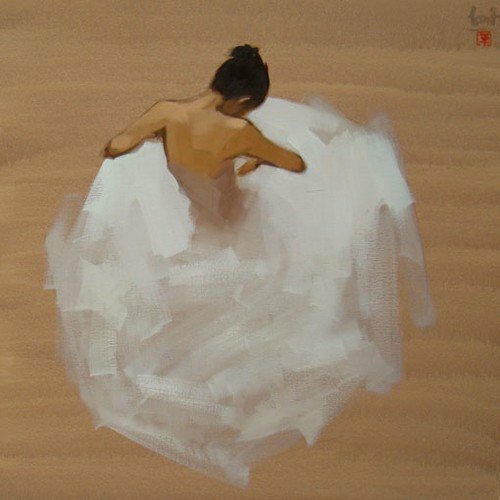 I like minimal subject and a maximum idea just like Japanese Haiku".